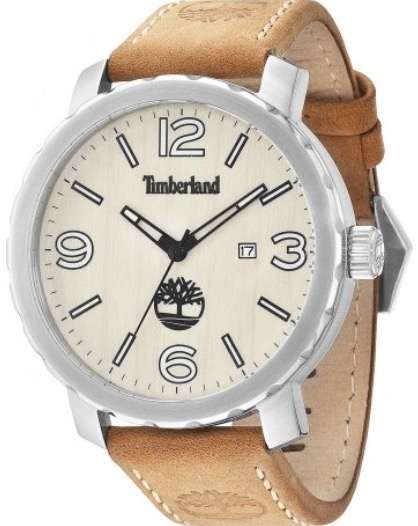 Timberland watches are a perfect mix of character and mechanics: sophisticated style and latest innovations in watchmaking technology contained in a single accessory. 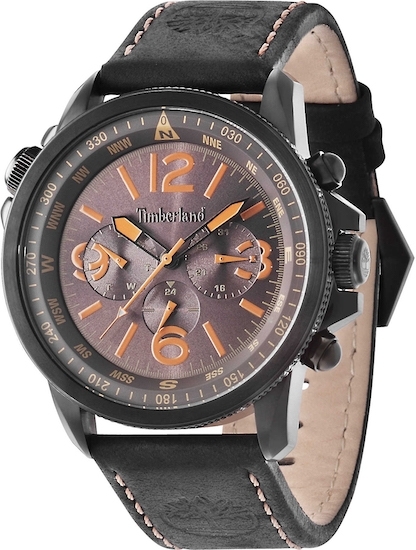 The shapes and the classic design of these timepieces are timeless. 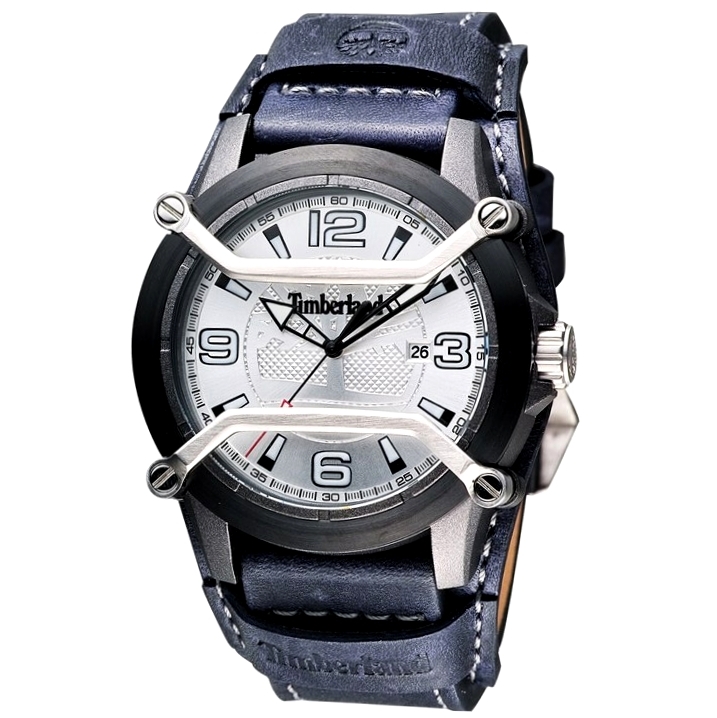 They are cutting-edge, fashion accessories that range from sporty and casual to the sober and elegant. 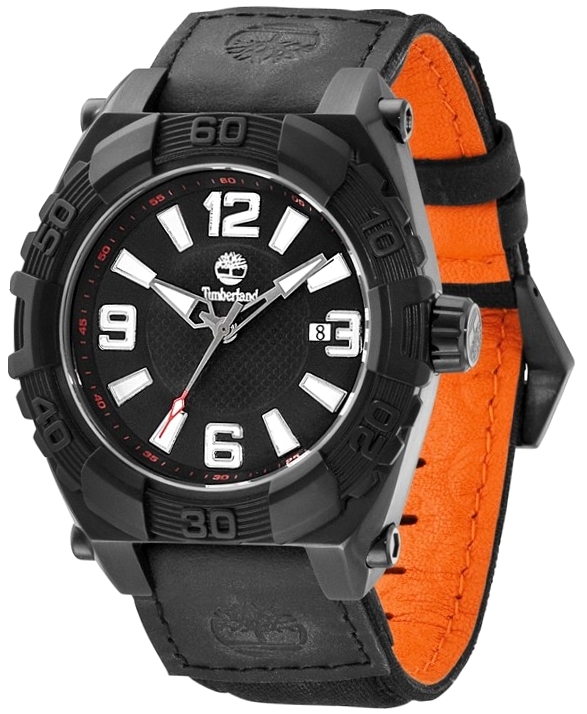 The straps are made of soft leather, as in the tradition of the brand, which makes comfort a priority. 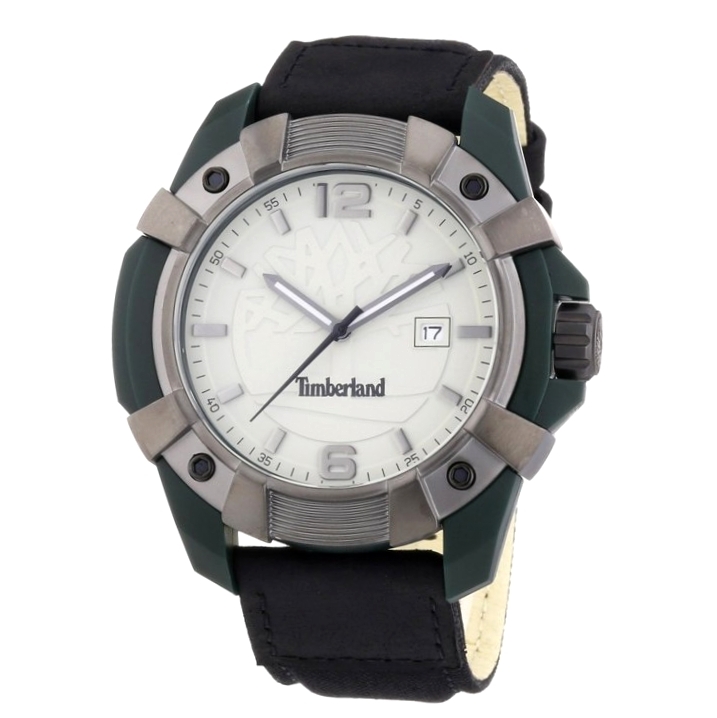 In the WWT store you will find a wide range of Timberland watches for wholesale: from cult chronographs, true must-haves for those who love the classic style of the brand, to multi-function, perfect allies for a whole range of daily activities. 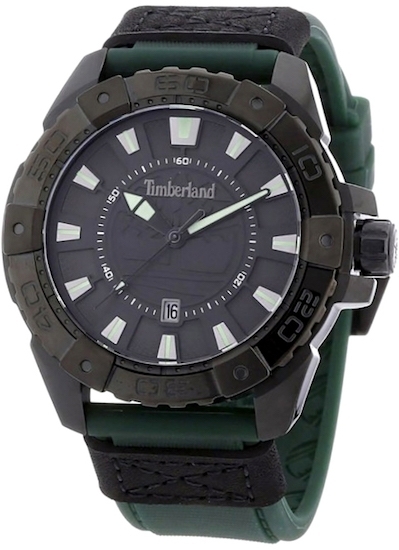 And again, the "only time" models, with all the shades of the Timberland colors. 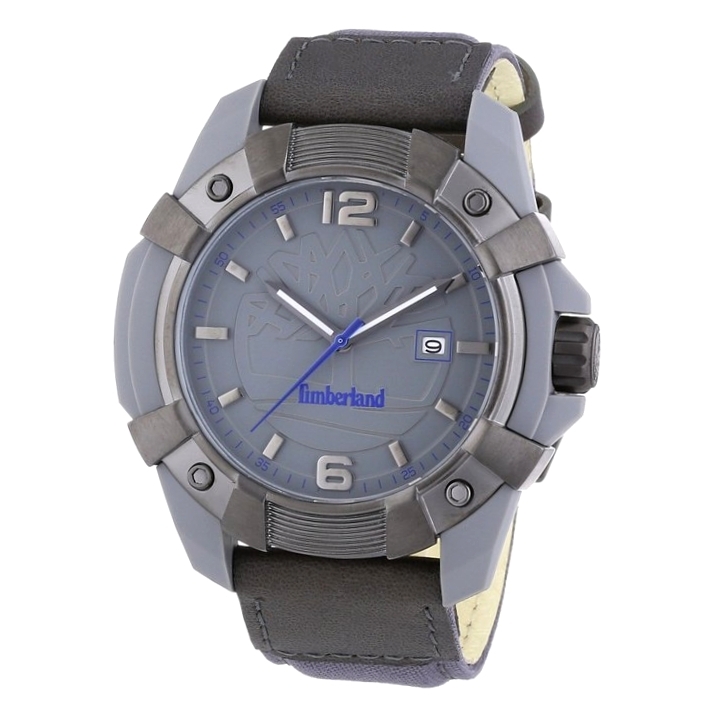 Timberland timepieces are a perfect gift for every occasion, from birthday to graduation, from a promotion to an anniversary. 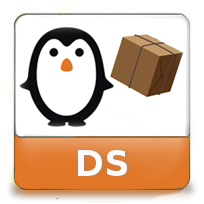 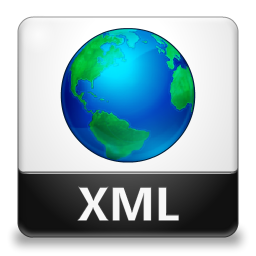 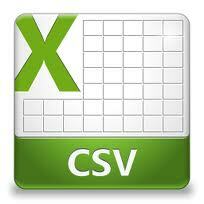 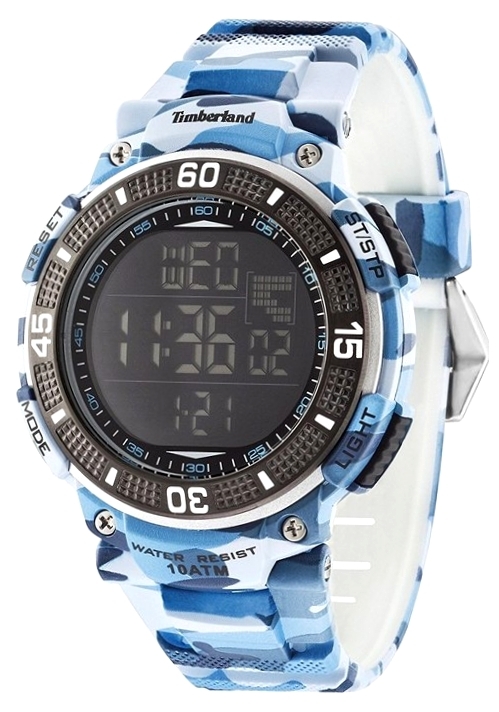 There are models available for men and women, in both analogue and digital versions. 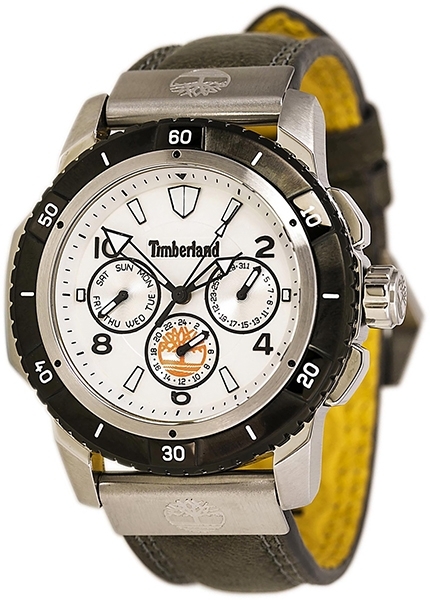 Timberland watches are pleasant to wear, and mark time with precision and elegance. 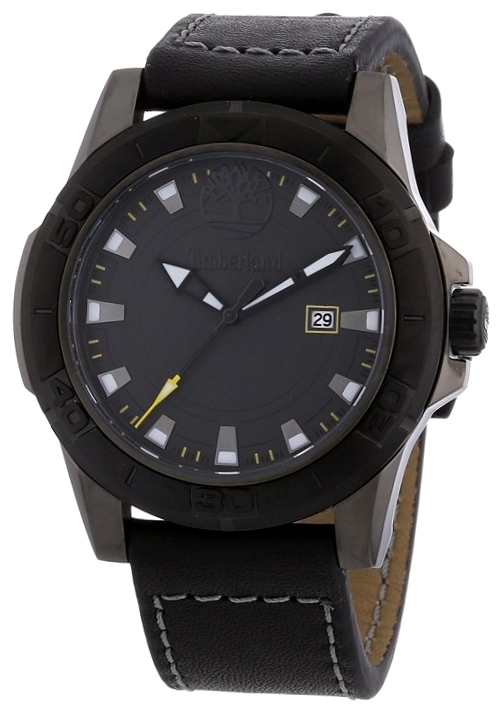 Never banal or excessive, they reflect the search for harmony and perfection typical of the brand's designers. 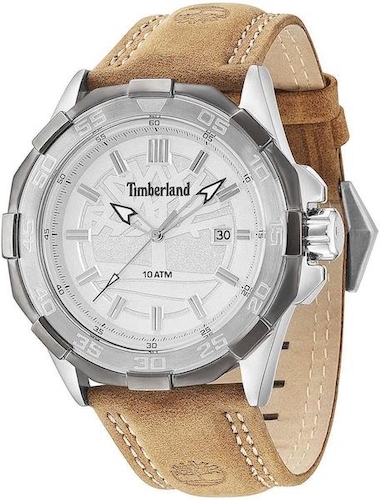 Comfortable and impeccable, they have an unmistakable style thanks to the colors of nature that distinguish all the collections of the brand, from clothing to shoes: all the variations of brown and ocher are mixed in the fabulous models proposed. 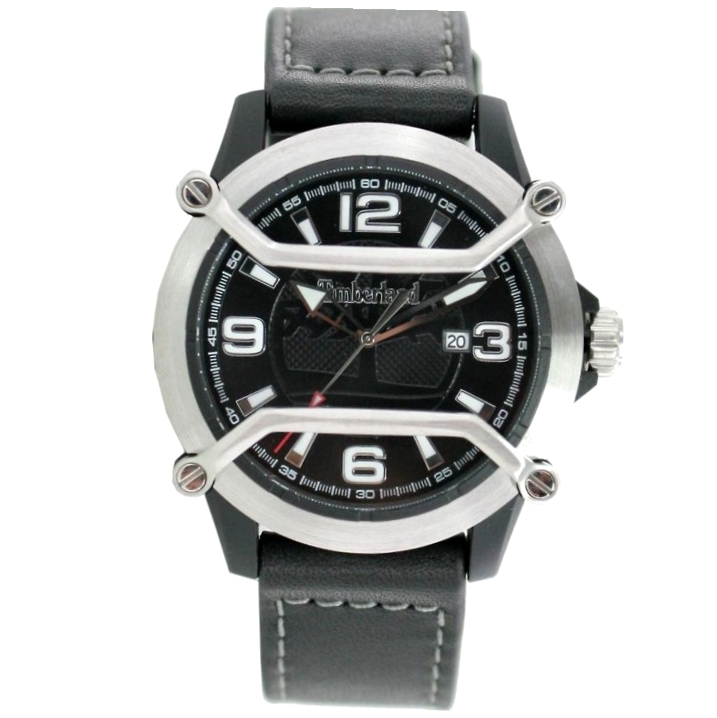 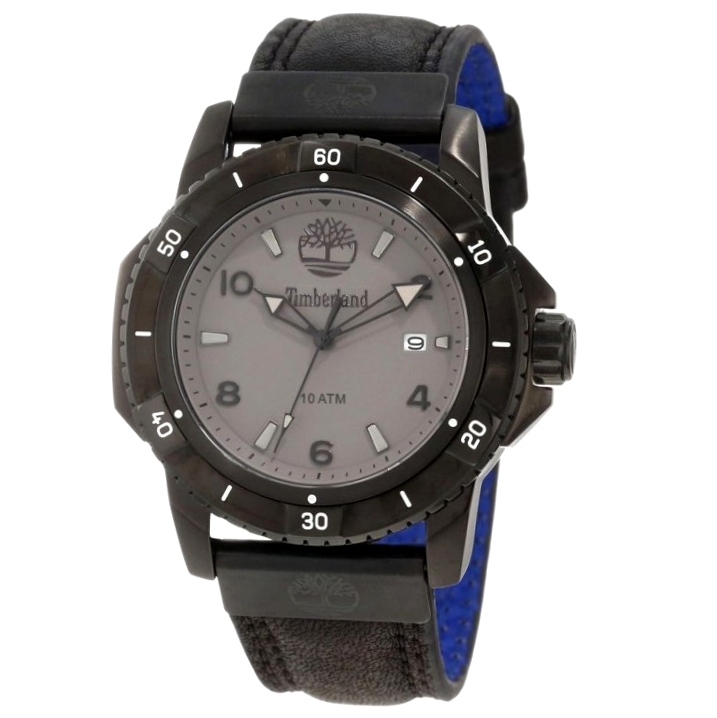 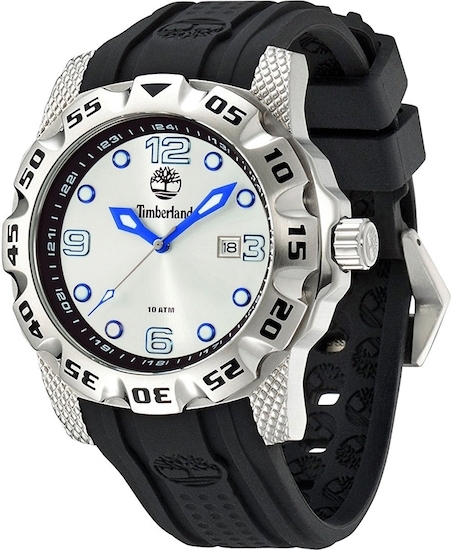 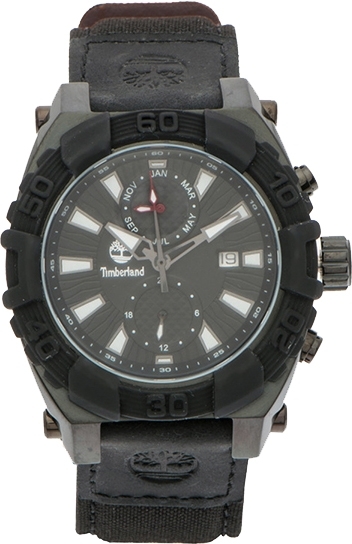 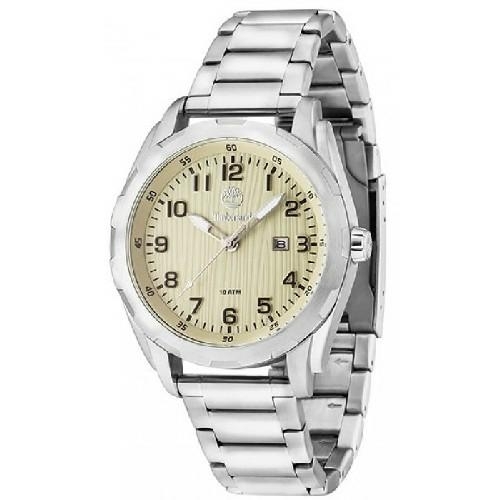 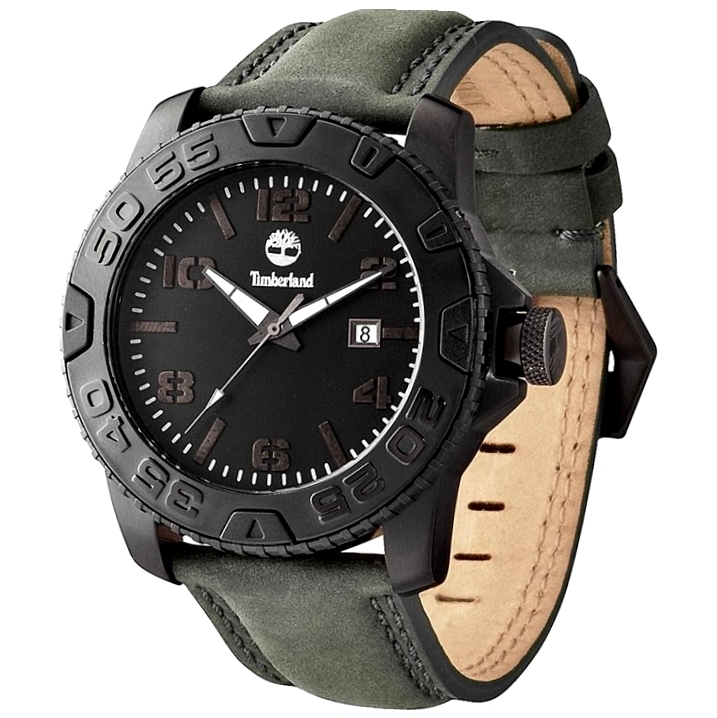 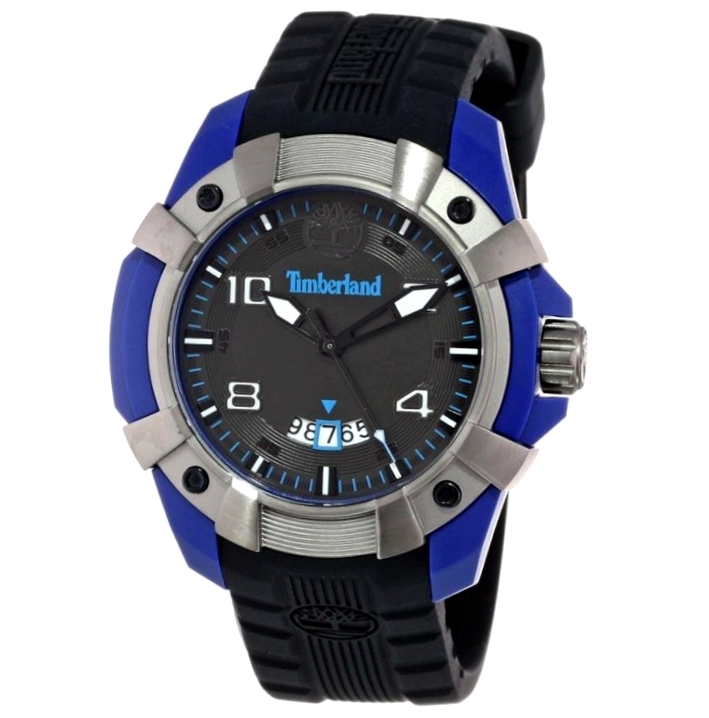 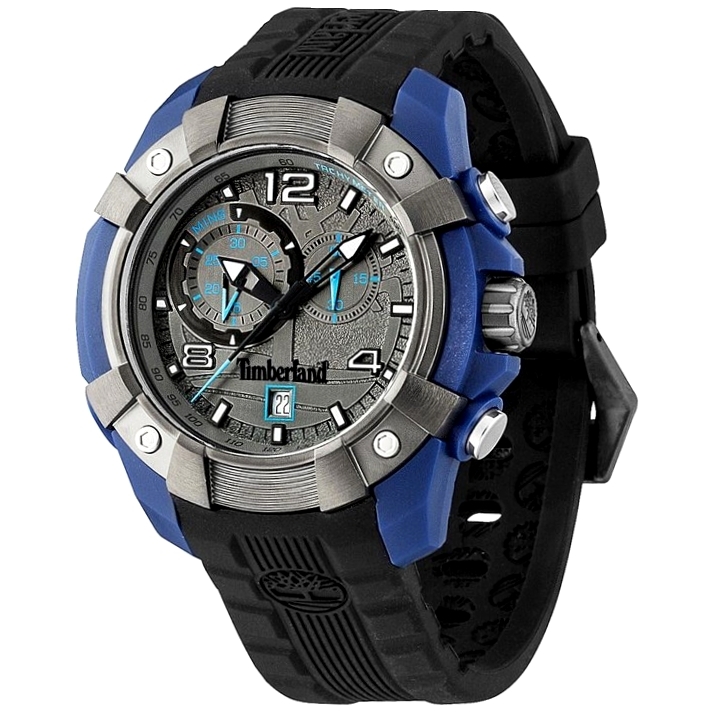 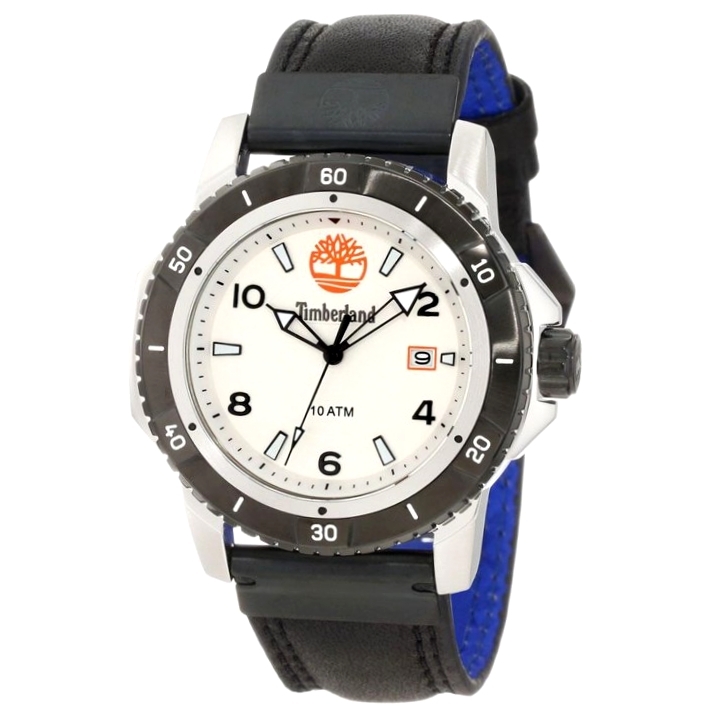 Timberland watches are sold at wholesale prices on WWT.